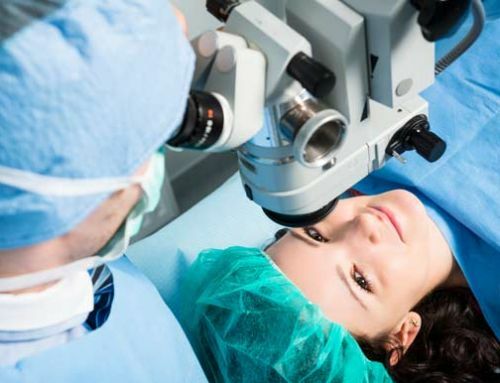 LASIK and PRK are two different (but similar) types of laser eye surgery. 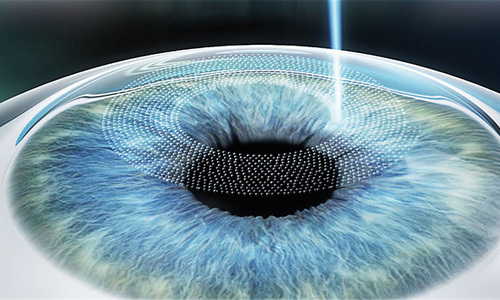 Both are grouped under the umbrella “laser eye surgery,” but each is a little different when it comes to advantages and disadvantages. 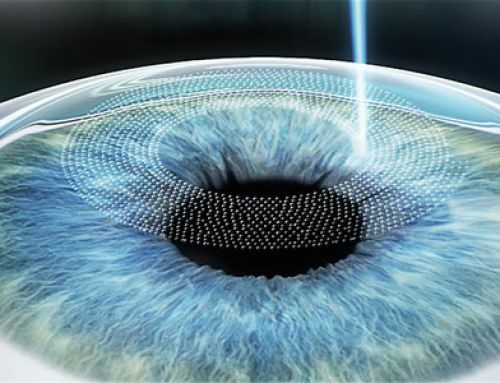 At the beginning of this type of laser eye surgery, drops are used to numb the surface of the eye. 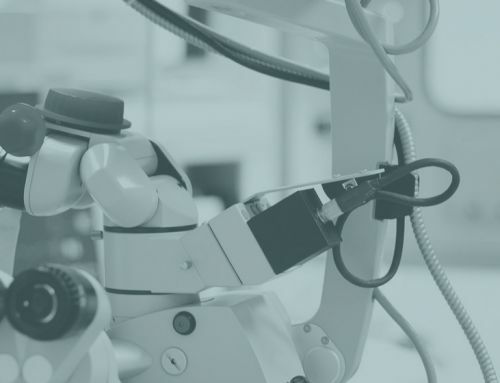 An instrument is used to painlessly remove the outermost layer of the cornea (called epithelium) usually after being loosened with a dilute alcohol solution in the area that will receive laser treatment. 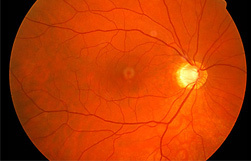 This exposes the inner cornea which the computer assisted laser will begin to resculpt the curvature of the eye. No discomfort is experienced during the procedure, but an odor similar to burnt hair may be detected. Be reassured that the excimer laser is considered a cold laser and therefore nothing is burning. If the odor is smelled, it typically lasts few seconds. The epithelium regenerates quickly, taking usually three to five days to reseal the surface of the eye. 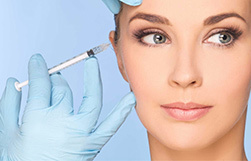 No needles or incisions are required . PRK also can be performed safely on corneas that may be too thin for LASIK . Because no corneal flap Is created and surgery happens on the top of superficial layer of the cornea there is no risk of flap complications during or after the procedure and is generally safer. This may be important for people who are engaged in activities that put them at risks for eye injuries. 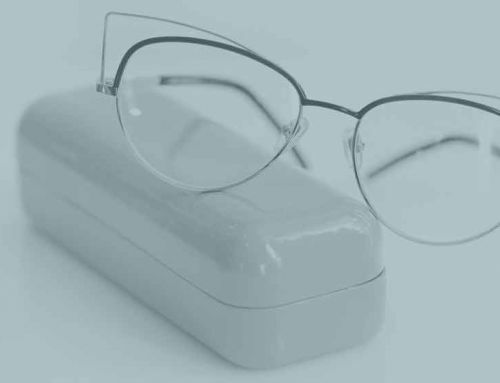 Eye medications are used and clear contact lenses are placed on each eye to prevent infection . 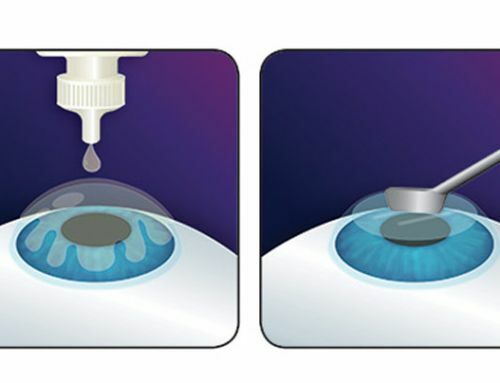 These lenses are removed within 3-5days after the surgery . The surface ( epithelial ) layer will begin to regenerate itself and the whole healing process will take up to 3- 4 months . 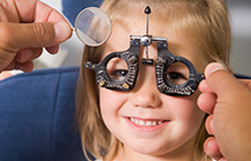 For this it can take three to four months to achieve optimal vision after PRK. 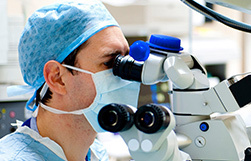 Blurred vision, glare and sensitivity to light are common for several days or longer after the procedure. PRK patients usually pain relief medication for about 1-2 days postoperatively. 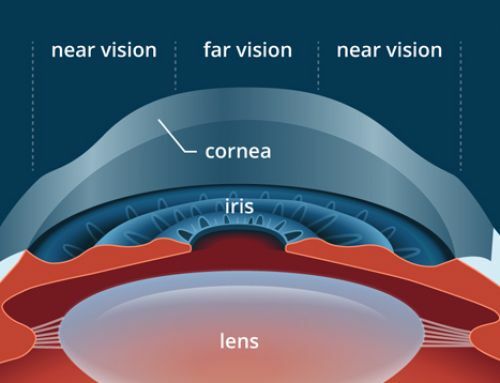 This is due to the fact that most of the pain fibers in the cornea are located in the surface portion and with PRK these are affected during surgery and the healing process. There may be a slightly greater risk of eye infection scarring, glare and unpredictable healing of the cornea after PRK compared to LASIK. But serious complications following PRK are rare. These can generally be treated with medications . 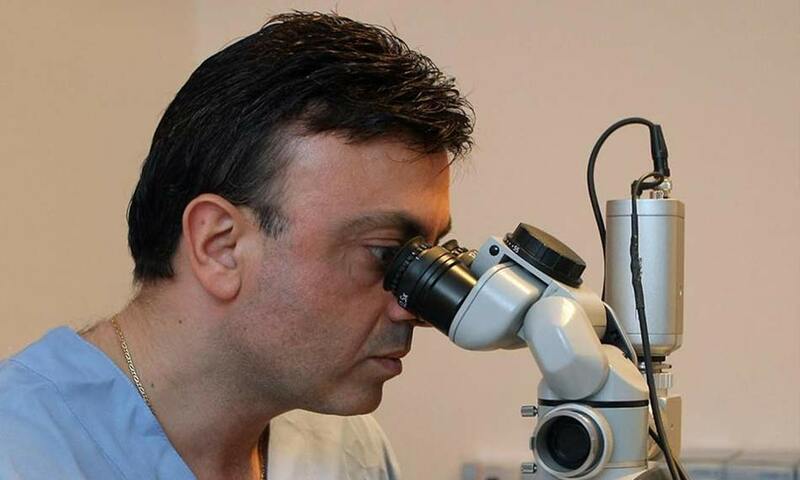 Requires the surgeon to use a surgical instrument called a microkeratome to create a corneal flap. A portion of the flap remains attached to the eye ( as a hinge ) while the remainder is gently lifted up and back exposing the inner cornea. The cool beam laser then resculpts the cornea and the flap is returned to its original position . 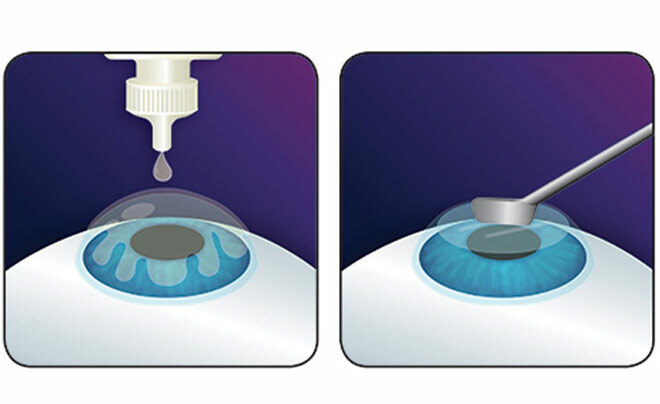 No stitches are required as the flap stays in place by the natural pressure of your eyes. Eye drop medication is used for one or two weeks and the patient typically can resume normal activities after three days . Most of the healing process takes place within a week, however , it may take from 1 to 3 months for the vision to fully stabilize . 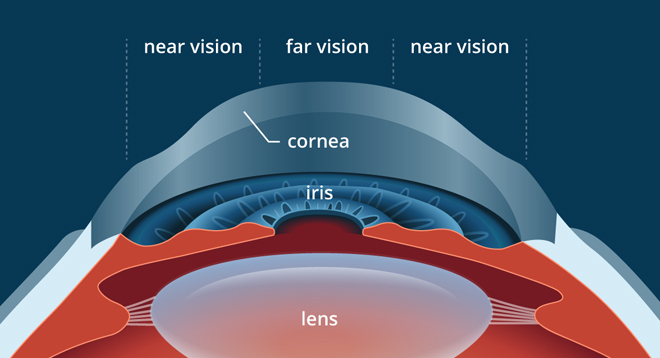 Many LASIK patients experience only 5-6 hours of discomfort as the surface ( epithelial ) layer heals . 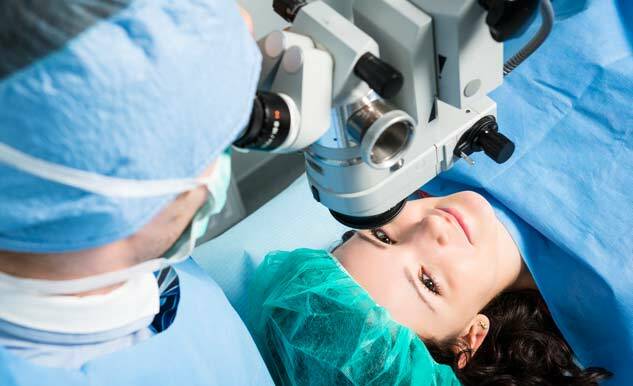 The disadvantage of LASIK is that it requires an additional surgical step, the creation of the flap. This creation is painless and takes less than 30 seconds to complete. 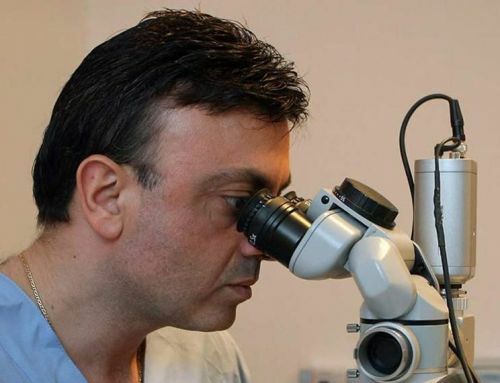 The decision of which procedure would have the best benefits for you must be discussed with your eye care professional. However , the final decision is based on your eye examination results .